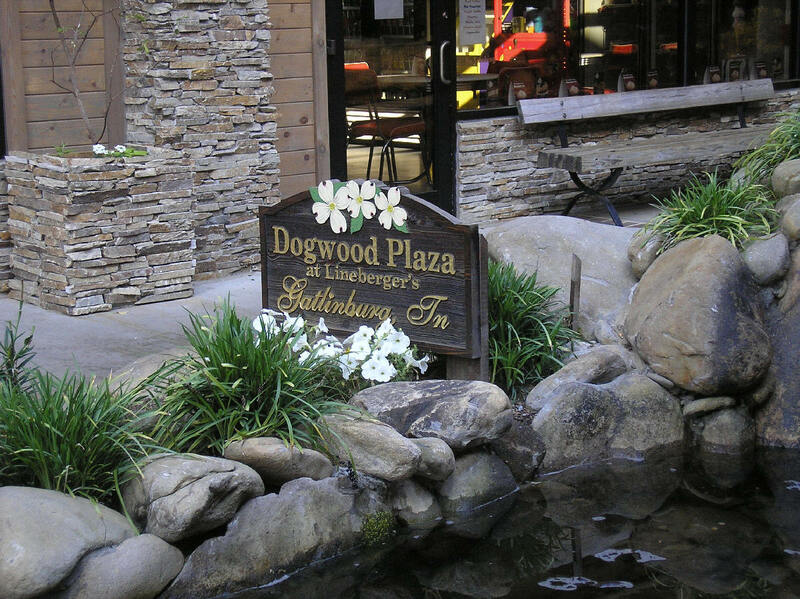 The Fountain at Dogwood Plaza. 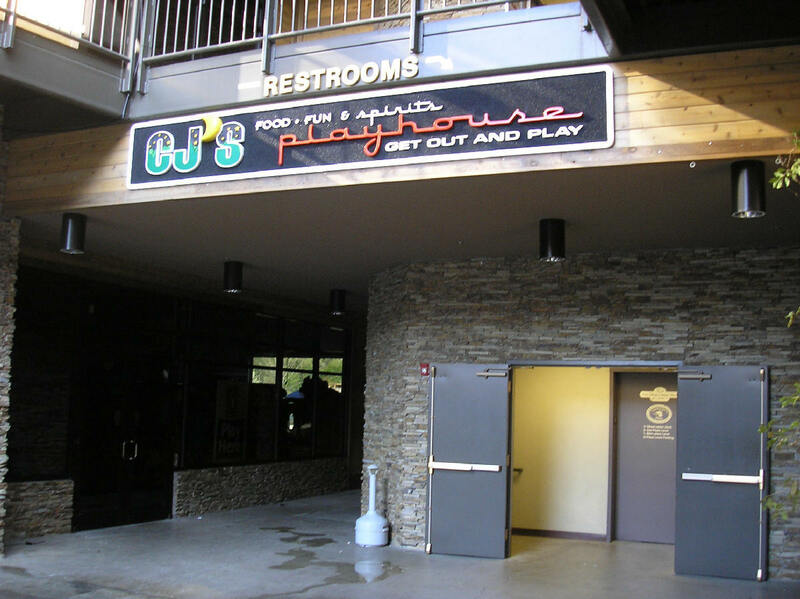 On the photo on the left you can see CJ's Playhouse which is now Ole Smoky Moonshine Holler. 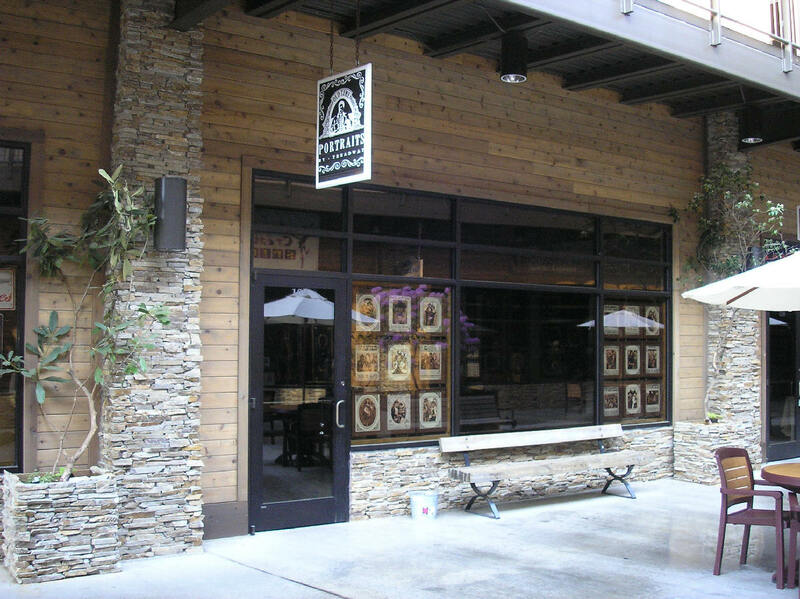 Ole Smoky Moonshine Holler in the location of the former CJ's Playhouse. 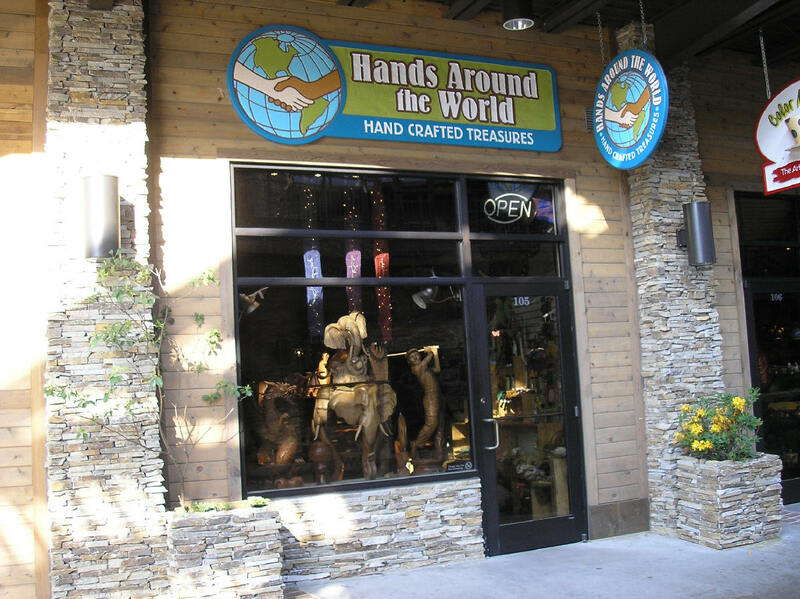 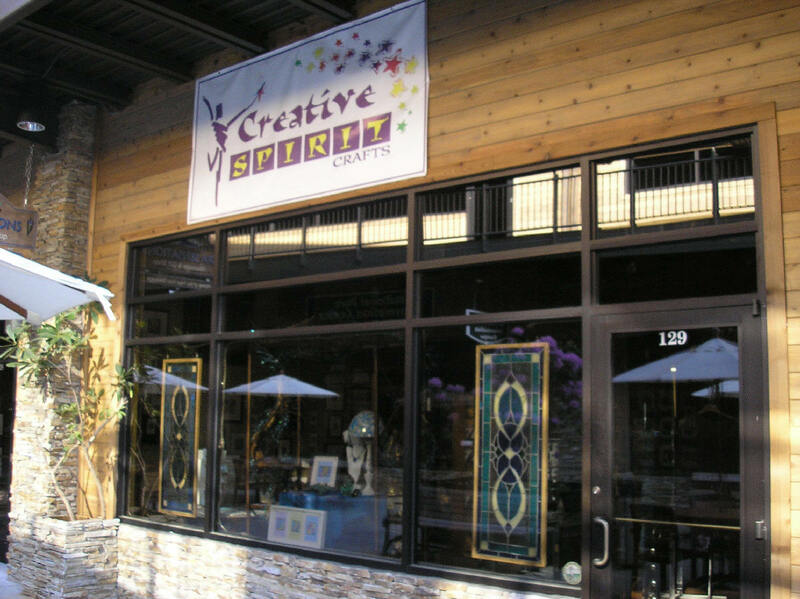 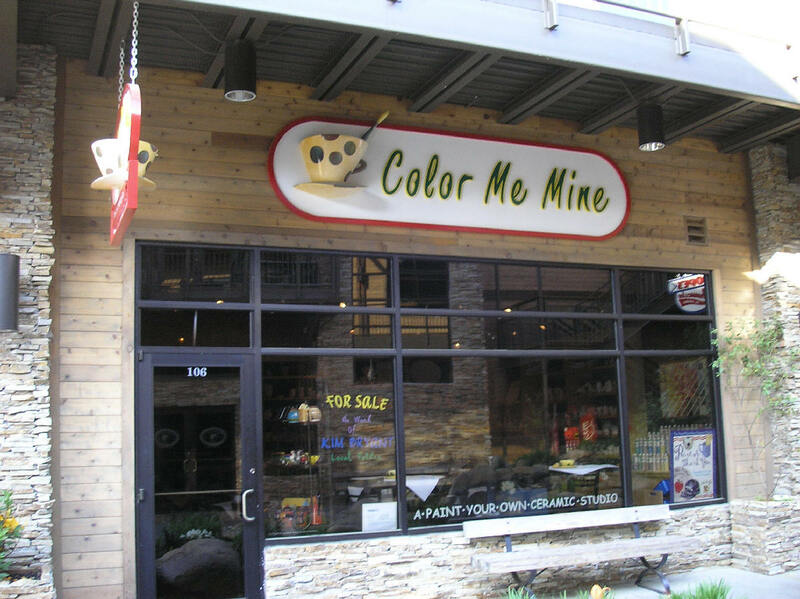 Two of the early shops in Dogwood Plaza were: Color Me Mine and Hands Around The World. 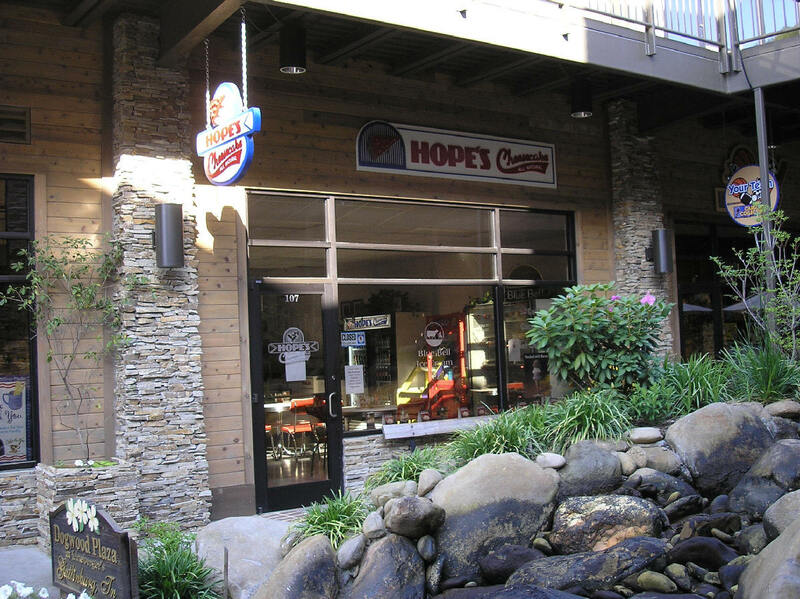 Two more of the early shops in Dogwood Plaza were: Hope's Cheesecake and Your Team. 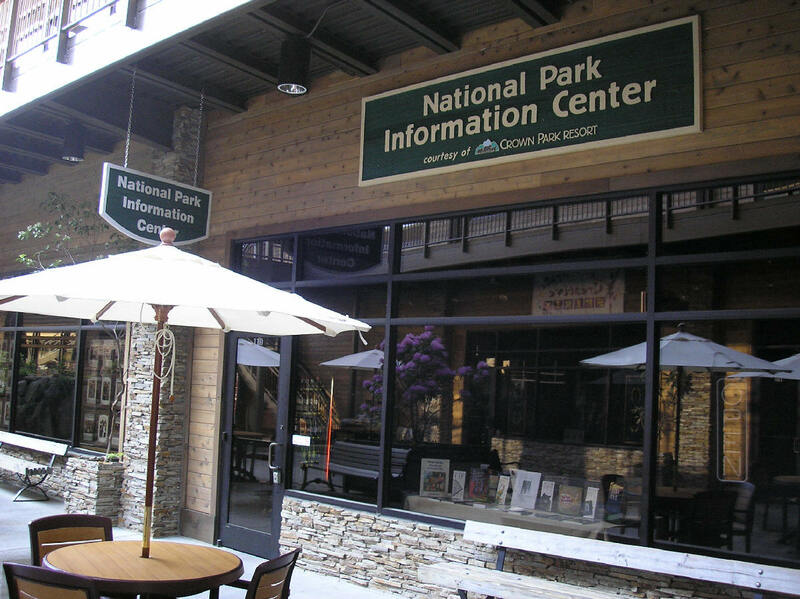 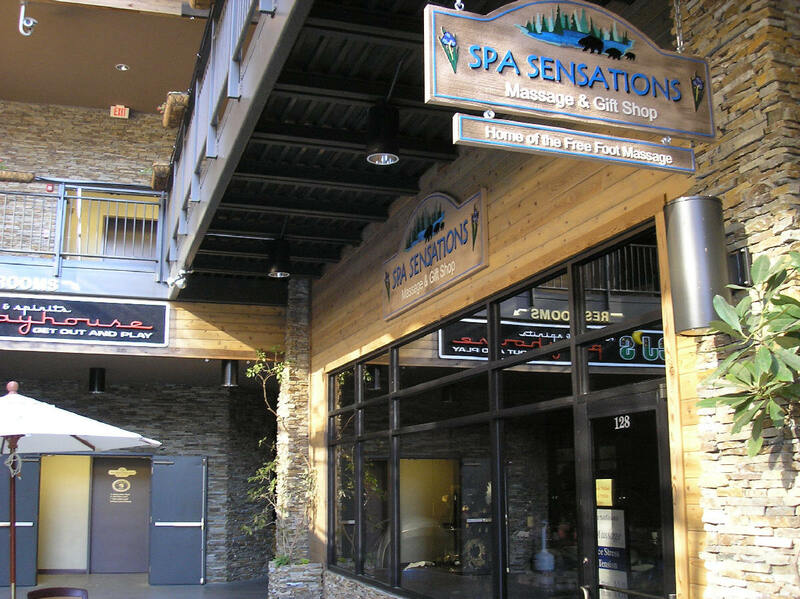 Two more early places in Dogwood Plaza: Spa Sensations and National Park Information Center. 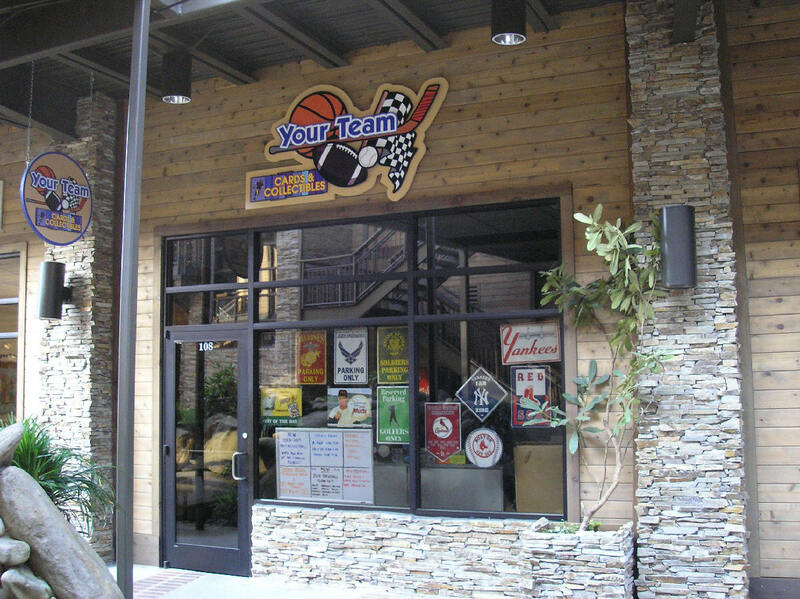 On the left is an early shop in Dogwood Plaza called Dude's Daiquir's and on the right is an overhead shot of the Dogwood Plaza Observation Deck.